They have been allowed time till January 15, 2019, to reply to the DRT notice, failing which the PNB plea would be decided on the bank's favour. 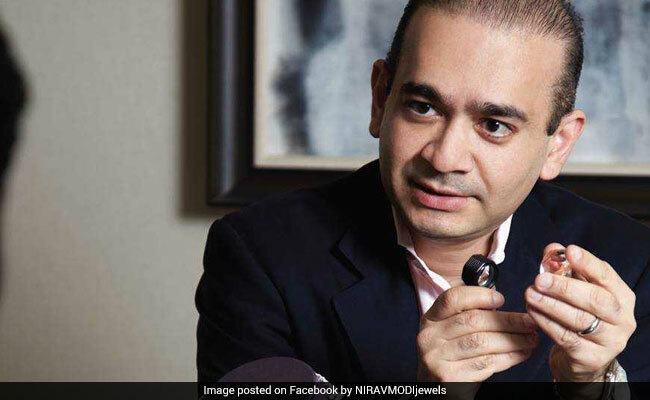 The Debt Recovery Tribunal (DRT) today sent notice to fugitive jeweller Nirav Modi, his family members and his companies to recover over Rs 7,000 crore in dues. The notices by the DRT-1 Registrar A Murali came six months after the beleaguered Punjab National Bank (PNB) had moved the tribunal in July to recover around Rs 7,029 crore.